I found this mini book in the Close To My Heart Summer/Spring Idea book on page 86. The instructional video can be found on my OBA Close To My Heart website at helenadavis-brown.ctmh.com. Click on the "ideas and inspirations" tab located at the top of the page then click on "project inspiration" . Once the page opens click on "project inspiration", again, located on the left side of the page then look for the video "mini album"
I made this album by using scraps from the Dream Pop paper pack and other scrap papers. You can't see it but I used the "sightseer" stamp set also located on page 86 to stamp on some of the pages. The flower you do see was made using my Spellbinders made for "Heartfelt Creations" Posy Patch stamp and die cut set. The sky is not the limit it is simply the view!!!! 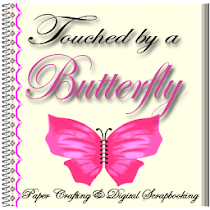 I purchased this mini book kit from a Close To My Heart Independent Consultant, Tresa Black. These are pages 11 & 12. I followed her layout but did my own thing on these and on most of the pages. Her book was really nice but one dimensional. I wanted more dimension so I used pop dots throughout the pages. On the page on the right I used the negative as photo mats and instead of the twine she used on her page I used some pretty copper ribbon from my stash. The page on the left I added the word fun and used pop dots to raise it up. By the way I just love this keyboard uppercase stamp set from CTMH. I'm not too happy with the page on the left it is kind of bland. I may re-do it later. The little pocket page on the right is plain also. I will have to find ways to make them pop. The left picture is the back side of the pocket page. I love this page. I pretty much followed her design but decided to add the little flower and this made the page pop even more. I love these two pages too. Aren't they just so cute!!!! And this is the cover. Hers is labeled "simply Splendid" but mine is simply Fabulous. I love it!!!! I made this card using the Close To My Heart guide. 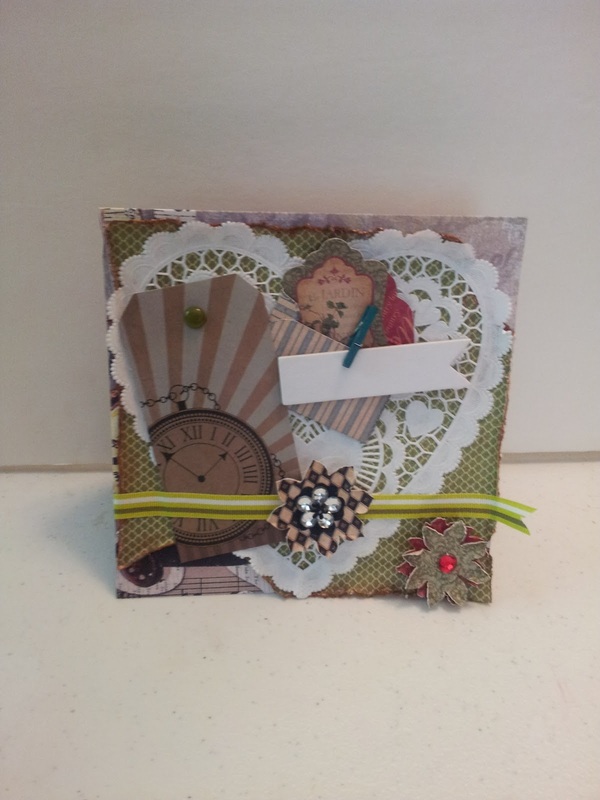 This was made using the "For Always" workshop on the go card making kit. The paper pack is also called "For Always". I fell in love with this paper after seeing several others using it to make various projects. I made this card after following a tutorial on Graphic 45 site by Susan. I used the Graphic 45 French Country Paper and embellishments. I also used the banner from my CTMH chipboard banners and ribbon from my stash. I hope you like it. This card was also made from the Spring Parade Kit from Stamp Tv by Gina K at Gina K Designs. I colored the duck with the umbrella using my "Bic Markers"